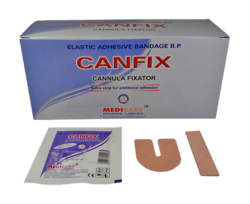 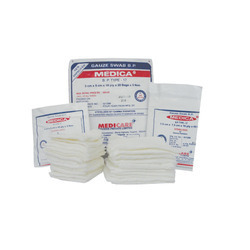 We are one of the prominent names in the industry actively engaged in manufacturing, supplying, wholesaling and exporting an extensive range of Medical Products and Disposables. 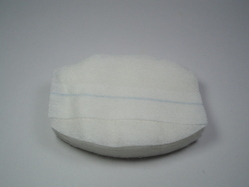 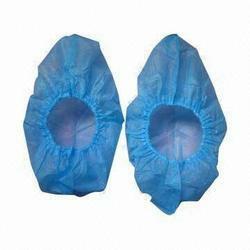 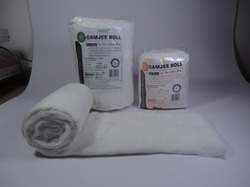 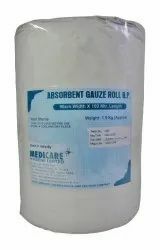 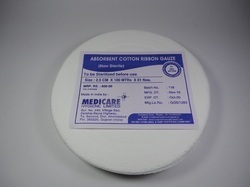 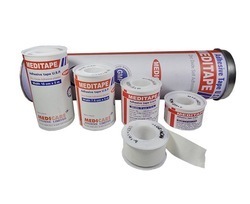 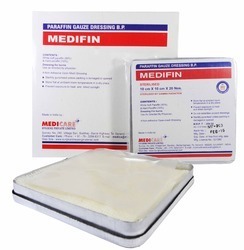 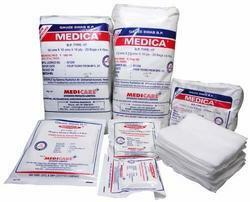 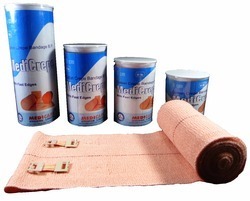 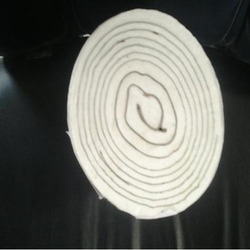 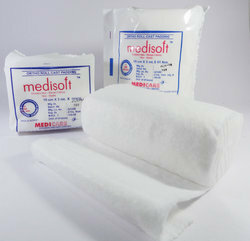 Under this array, we offer a high-quality range of Medical Bandage, Gauze Square Pad, Surgical Dressing Material, Gauze Swab, Surgical Non-Woven Disposable Product and much more. 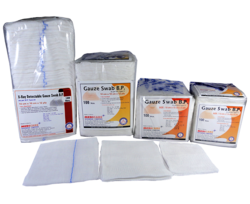 These products are hygienically manufactured in a well-equipped laboratory unit as per the specified guidelines and norms of the industry. 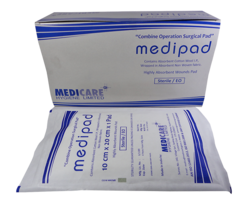 Our professionals ensure to offer the entire assortment of these products in order to offer utmost relief to the patients.